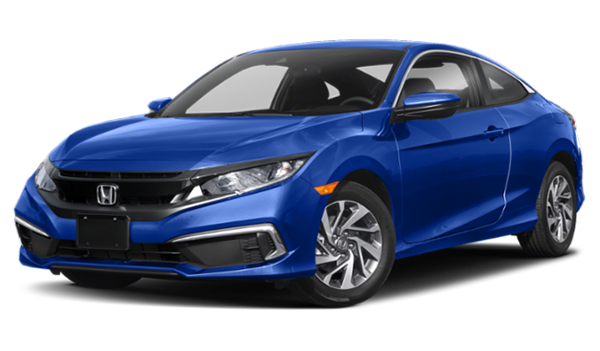 If you’re in the market for an efficient and well-equipped compact sedan, there’s an excellent chance that you’ve asked yourself, “Honda Civic or Toyota Corolla?” Although the 2019 Toyota Corolla and the 2019 Honda Civic offer capable 4-cylinder engines with EPA ratings that place them near the top of their class, there are more than a few differences in what they’re bringing to the roads near Madison. Compare the Toyota Corolla vs. Honda Civic with the experts at Westbrook Toyota to find out which one is right for your daily drives! 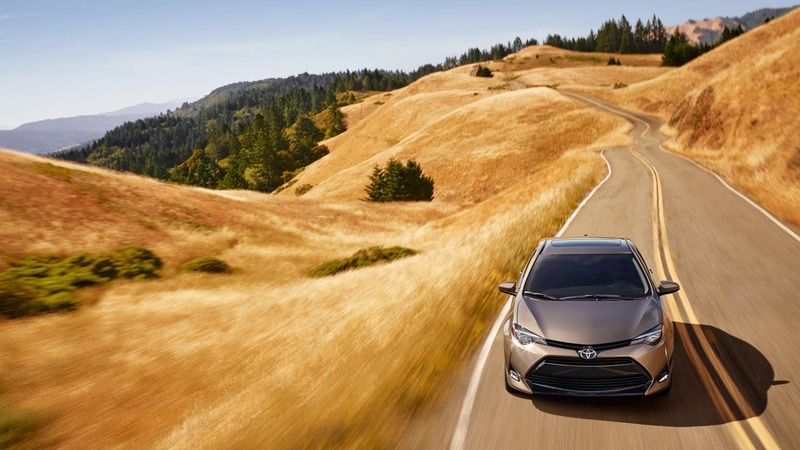 The Corolla comes standard with Toyota Safety Sense™ P, while the Honda Civic comes standard with Honda Sensing. 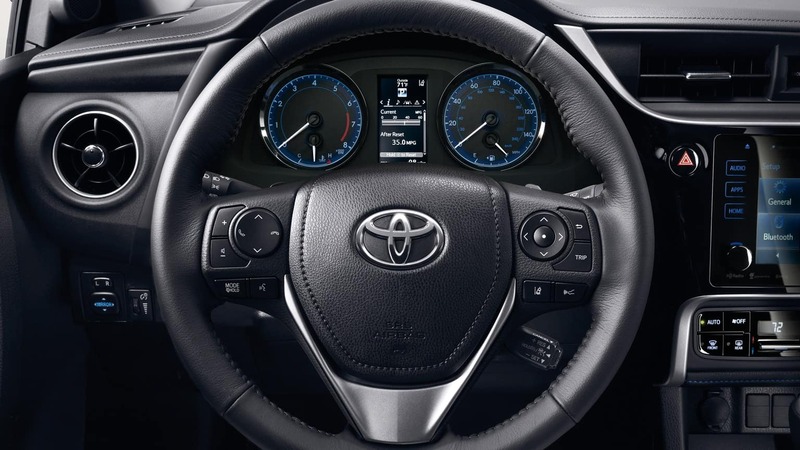 Both offer similar advanced driver-assistance features, with one exception: only the Corolla has automatic high-beams. The baseline trim of the Honda Civic only includes a 5-Inch Color LCD Screen. The Corolla, on the other hand, offers a 6.1-inch touchscreen, standard. The Corolla entertainment system, powered by Entune™, also includes six speakers standard, compared to just four in the Civic. Class-leading rear legroom just might be the Corolla’s biggest advantage over its rival. Rear-seated passengers will enjoy an incredible 41.4 inches of legroom in the Corolla. Those seated in the back row of the Civic will be cramped in with 37.4 inches. The Toyota Corolla starts at just $18,700 MSRP*. The Honda Civic is significantly more expensive, with a starting cost of $20,250 MSRP. Drivers can upgrade with the Corolla LE Eco trim for less than the starting cost of the Honda Civic! Should they choose to do so, they’ll enjoy up to 40 mpg** on the highways near Clinton. The Civic only gets up to 38 mpg. When you purchase a new Toyota, you’ll enjoy 2-years of no-cost maintenance and roadside assistance, free of charge with ToyotaCare. The only comparable option for the Civic is the HondaCare maintenance plan, which allows you to pre-pay for maintenance when you make your purchase. 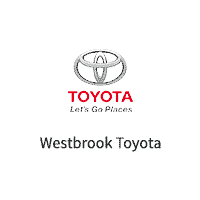 Test Drive the New Corolla at Westbrook Toyota in Westbrook! 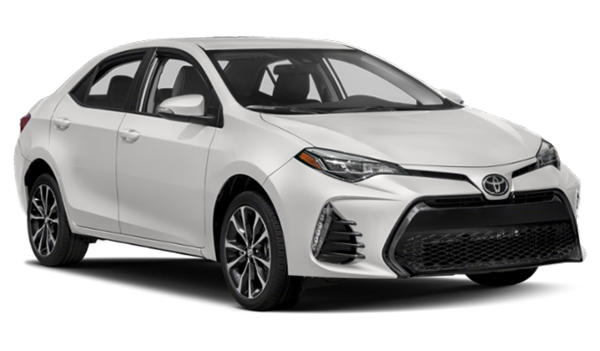 If you like how the 2019 Toyota Corolla compares to the 2019 Honda Civic, you’ll love how the former handles the roads near East Haddam. Stop into our Westbrook dealership to learn more and take this compact car for a test drive! Find a new Corolla for sale or check out our rotating new vehicle specials, today. With all of this said, drivers who are considering a Toyota Corolla may wish to wait until the all-new 2020 model arrives later this Spring! It’s been completely redesigned, so it offers even more advantages over this top competitor. It can also hold its own against the larger 2019 Camry! Contact us today to get more information.